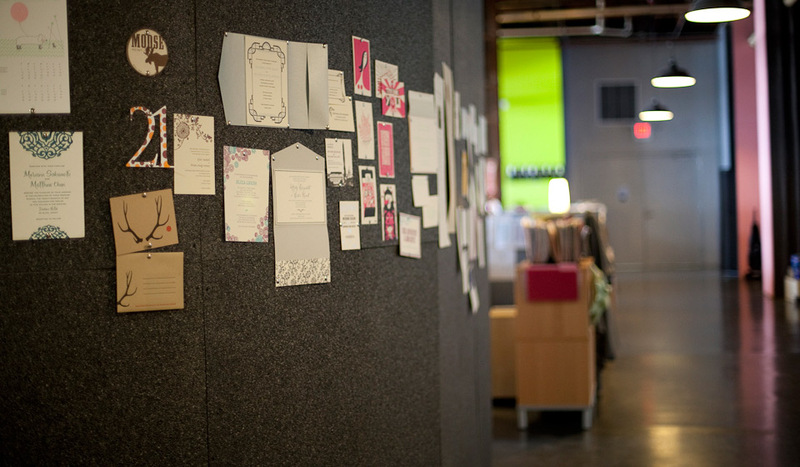 This is where you request letterpress pricing and a quote. Tell us about your job. If you can, let us know your budget, and we’ll suggest ways to stay within it (keep in mind, we require a $500 minimum order). In most cases, we’ll email over your quote within 1-2 business days. Very complicated quotes may take longer, but we’ll drop you an email if that’s the case. If you’re into bells and whistles, review our capabilities. In addition to letterpress, we do cool things like digital offset printing, foil edging, custom die cuts, digital envelope addressing, and foil stamping. Maybe check out our letterpress papers and our stock inks and foils too. When will artwork be finalized?